Take a look at our unique IT outsourcing price catalog to discover our rates and services you can access by outsourcing your project to Mexico. Outsourcing to Mexico is a cost-effective solution when looking for a nearshore location to accelerate time-to-market and reduce your cash-burn rate. Working with a nearshore team in Mexico can save you up to 40% on your IT costs. Pentalog Software Factory can recruit a team and launch your project in just two weeks. Our delivery center in Guadalajara is located in an ideal timezone operating one hour behind New York and two hours ahead of San Francisco. 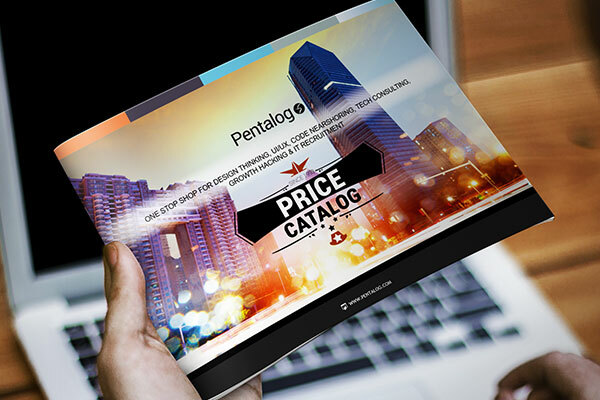 Pentalog is a global IT services platform with locations in America, Europe, and Asia. 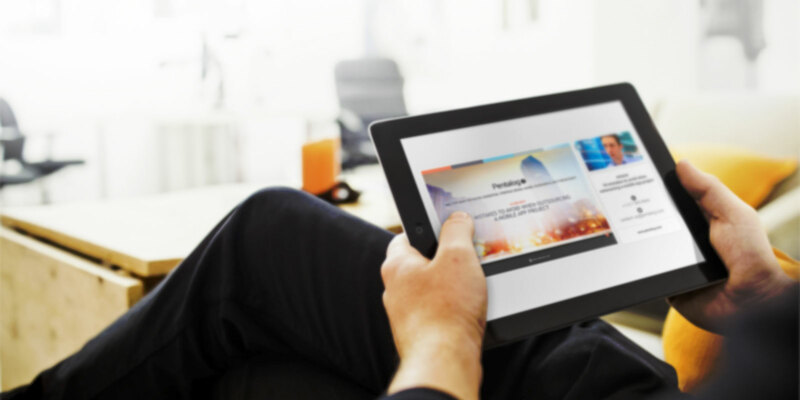 We rely on a global team of 1,000 people and a talent pool of 300,000 highly-skilled IT profiles to provide disruptive services using growth hacking strategies adapted to your business objectives. Our unique approach to product development allows us to support companies of any size throughout their entire digital journey: from product design, IT recruitment, and software engineering, to financing and digital marketing.